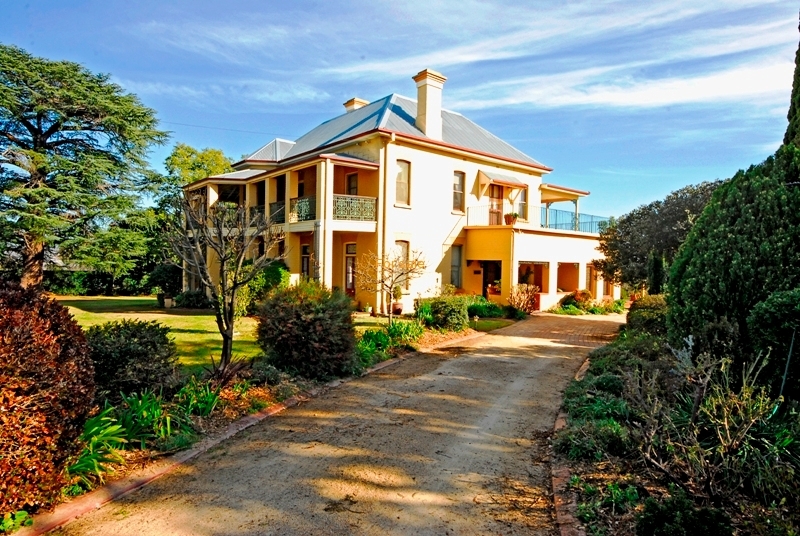 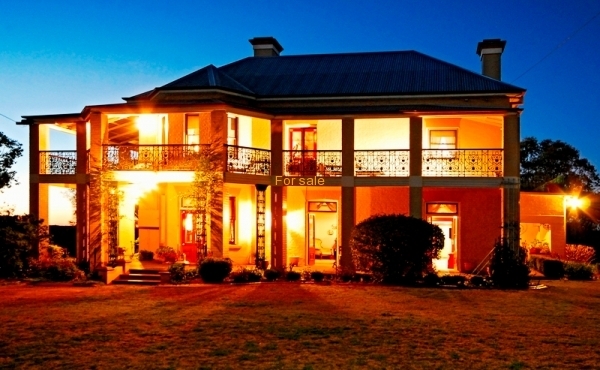 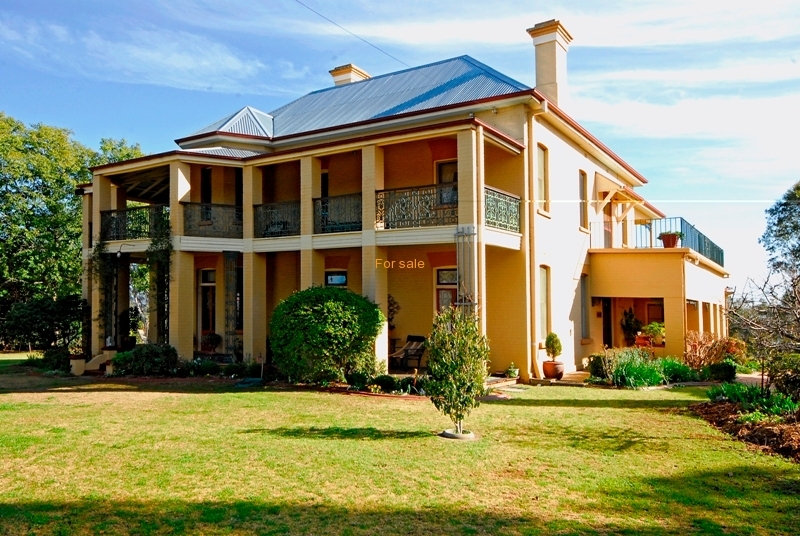 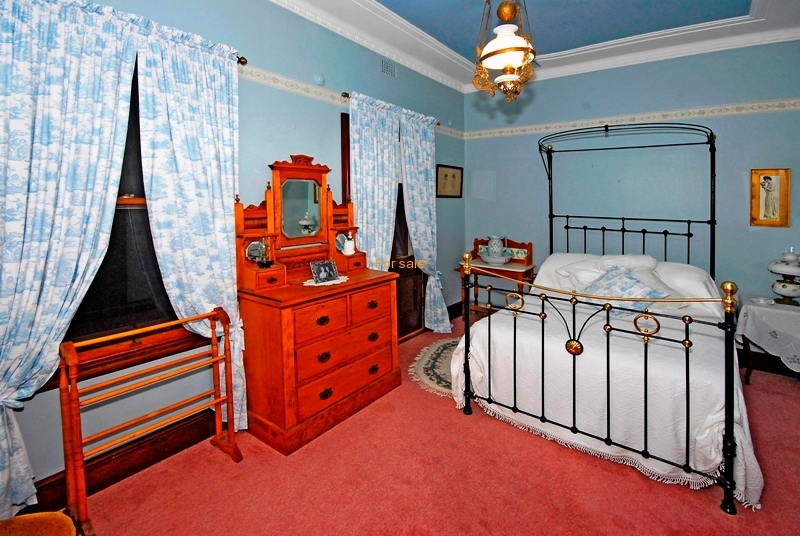 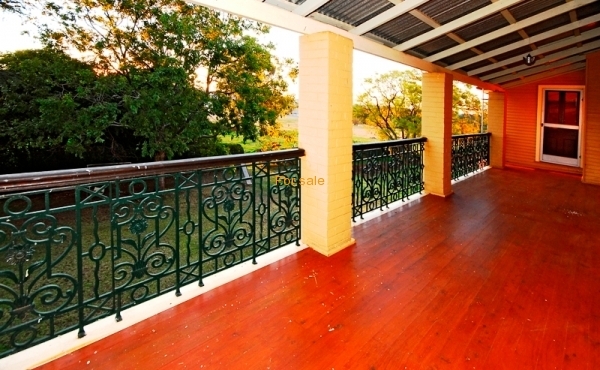 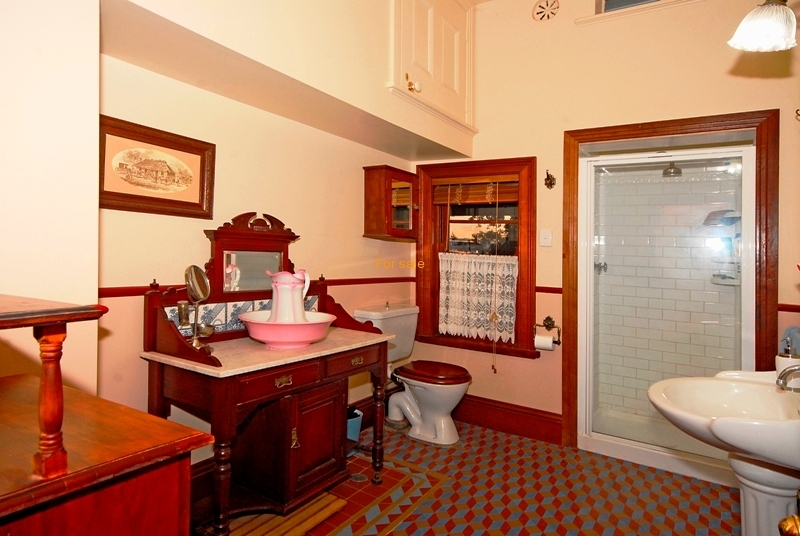 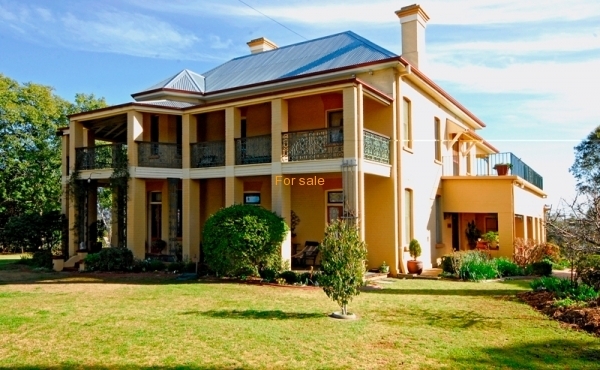 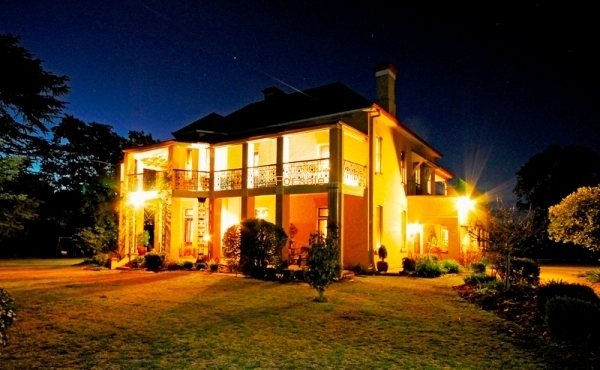 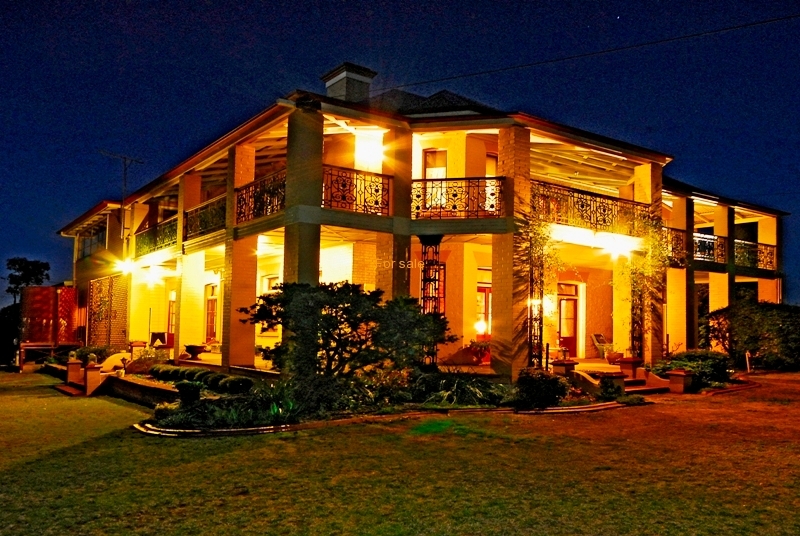 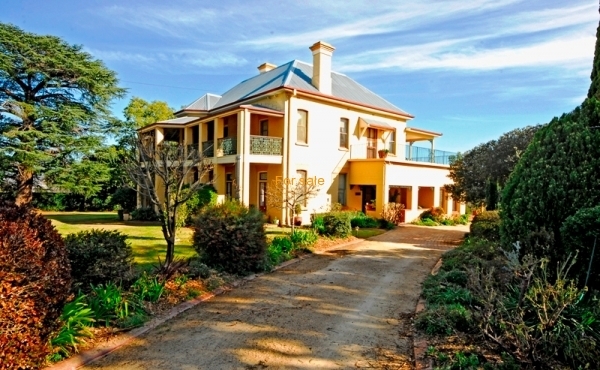 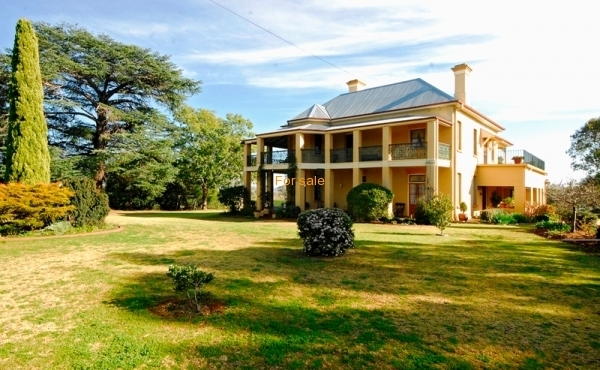 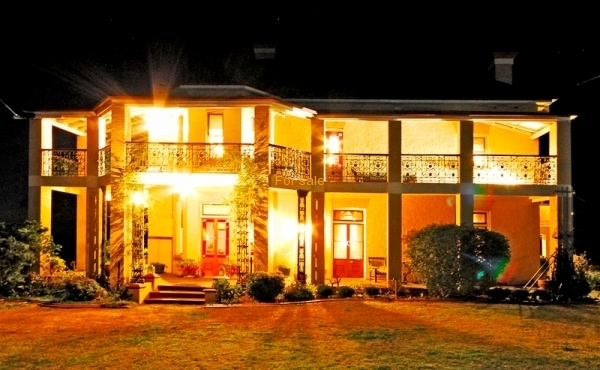 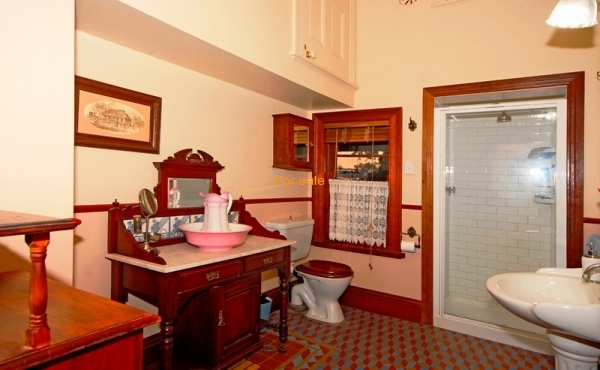 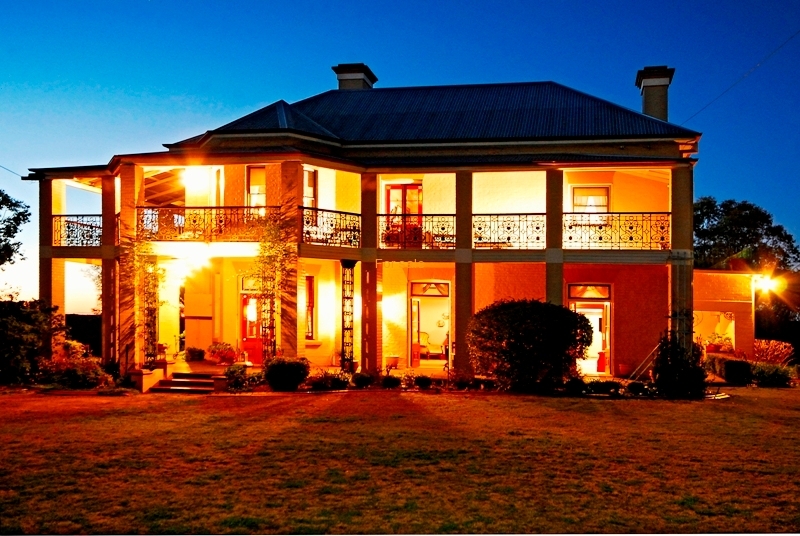 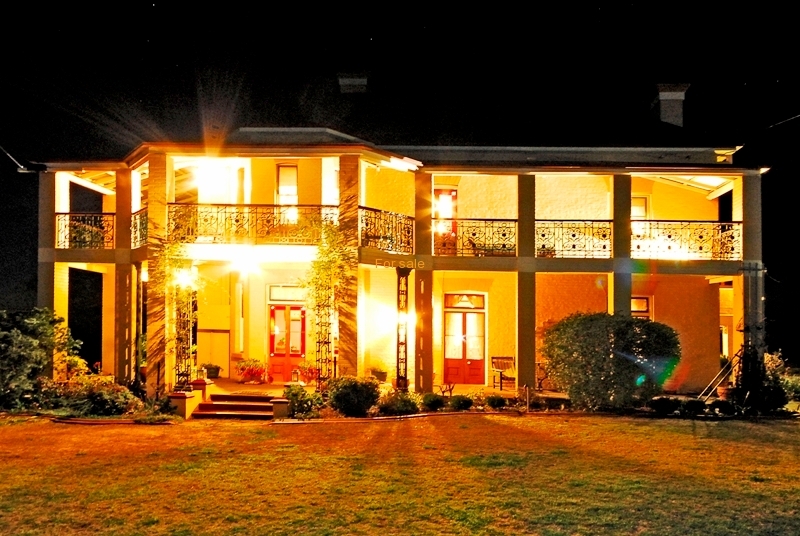 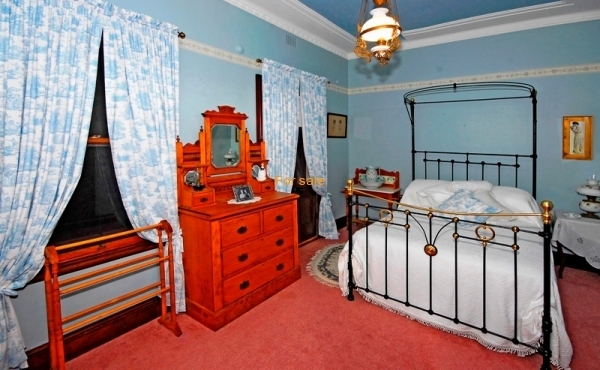 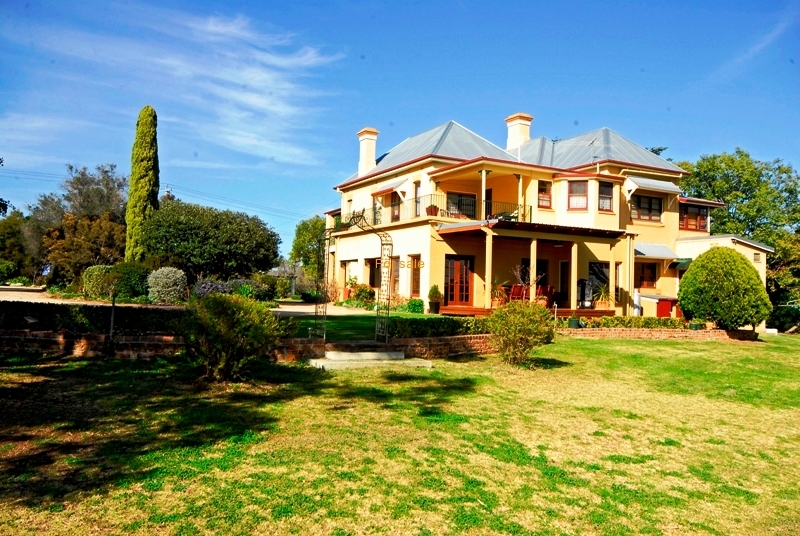 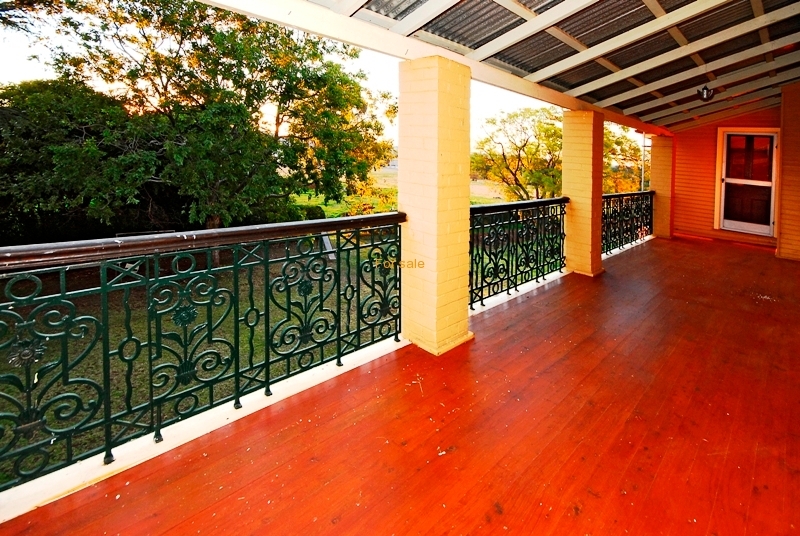 Secure a part of Inverell history, 'Roslyn' Circa 1880 Stately Victorian Manor, one of New England's finest 2 storey period homes, meticulously restored, beautifully renovated. 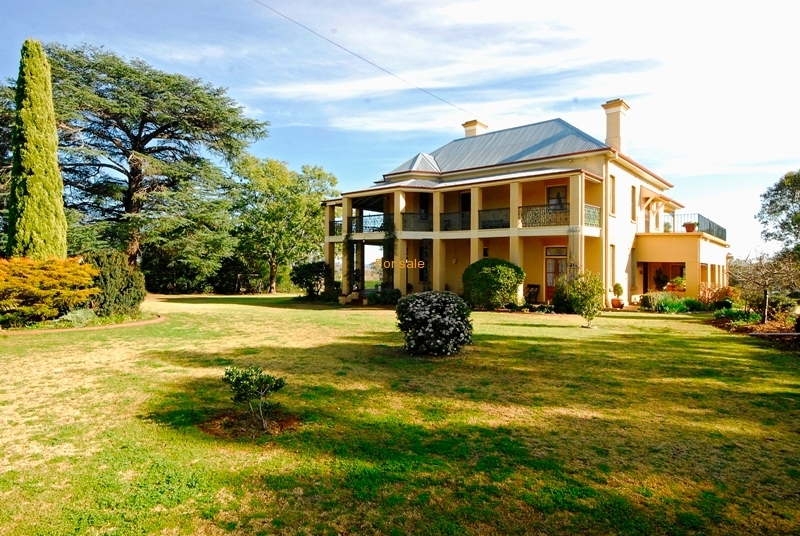 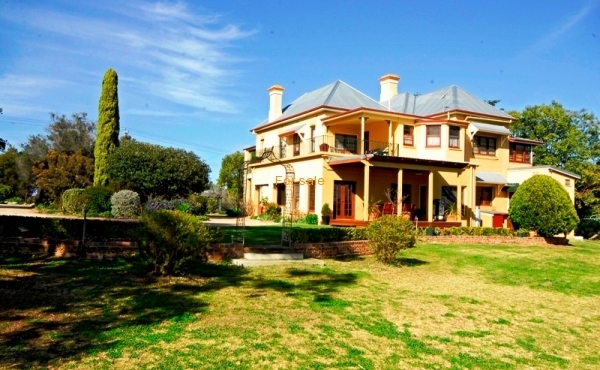 Set on 2.1 acres of elevated gardens with scenic rural views..... New Listing! 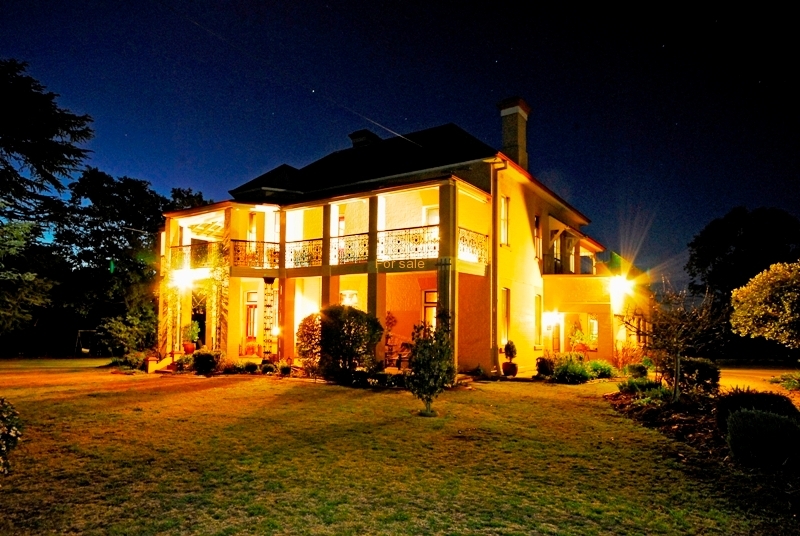 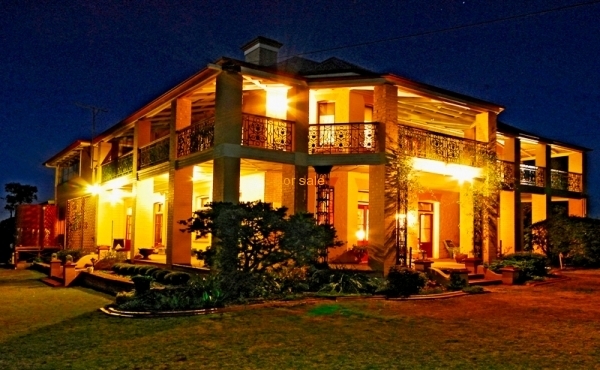 Inspect this one of a kind property now!